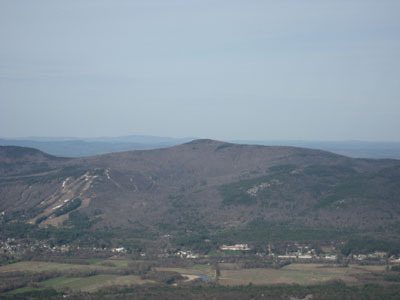 Black Cap is located east of Cranmore Mountain and south of Hurricane Mountain. There are views in nearly every directions from various points around the ledgy summit. An observation tower was once located near the summit, as late as the 1960s. 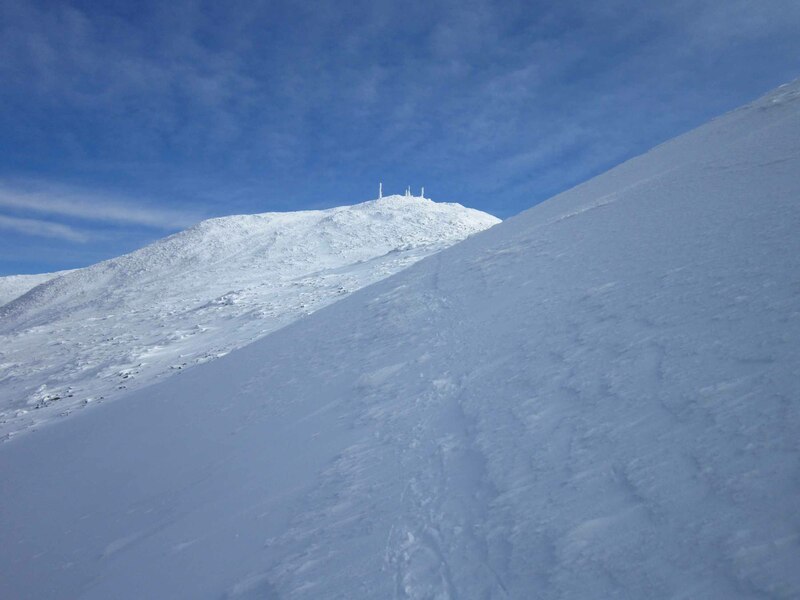 The western face of the mountain has long been considered for a potential expansion of Cranmore Mountain ski area. The most popular way to ascend Black Cap is via the Black Cap Trail from Hurricane Mountain Road (closed in winter). A longer route to Black Cap can incorporate the Black Cap Connector Trail from the southwest.